Female crunk rapper who began a solo career after first performing with the trio, Da Kaperz. She is also half of the hip hop/R&B duo Peach Candy, with R&B singer Kandi Burruss. 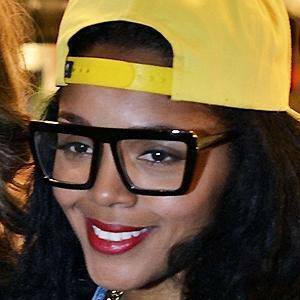 She signed her first record deal with D-Lo Entertainment in the late 1990s. She gained reality fame as a regular on Love & Hip Hop: Atlanta. She had two sons named Ky and Karter with Kirk Frost, whom she married in 1999. Her step-daughter Kelsie Frost has also appeared on Love & Hip Hop: Atlanta. She has been seen on Love & Hip Hop: Atlanta with singer Stevie J.